First up, Field Music. A band that I’ve not always clicked with, but when they hit their stride, they’re capable of great things. New album Plumb is out in February, and the new tune ‘(I Keep Thinking About) A New Thing’ is classic Field Music. Next was new Errors record Have Some Faith In Magic, out in January on Rock Action records. It’s heralded as their greatest shift in sound yet, and this first taster is a promising hint at their new ’sprawling pop’ direction. With added vocals too, although this being Errors, we’re not talking conventional singing of lyrics. 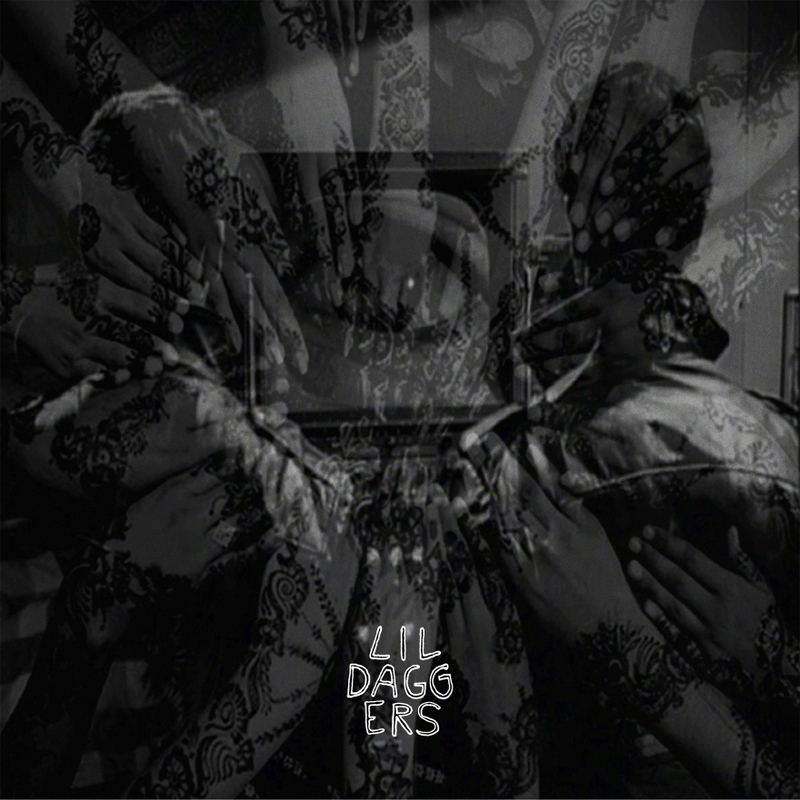 And finally, before both of these comes the Lil Daggers album on Song, By Toad in early December. Unlike a lot of the other Toad bands, these guys aren’t from Edinburgh. Maimi is where these scuzzy garage rockers hail from, but props to Matthew for finding these guys and putting out what’s shaping up to be a great record. All these albums are up for pre-order now. Field Music, Errors and Lil Daggers.